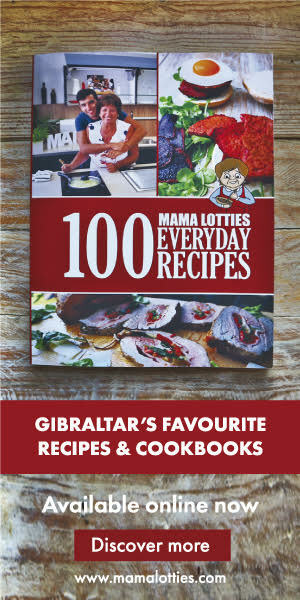 This week Justin discovers a bit of history about the Calentita, locally knows as THE Gibraltar dish. Does it represent what Gibraltar is today? Alongside this he makes another locally cherished dish of Genoese decent, Rosto and Spanish inspired Mantecados. YUM!